Muncie Civic Youth Education presents the Act 2 Fall production of SHREK JR. 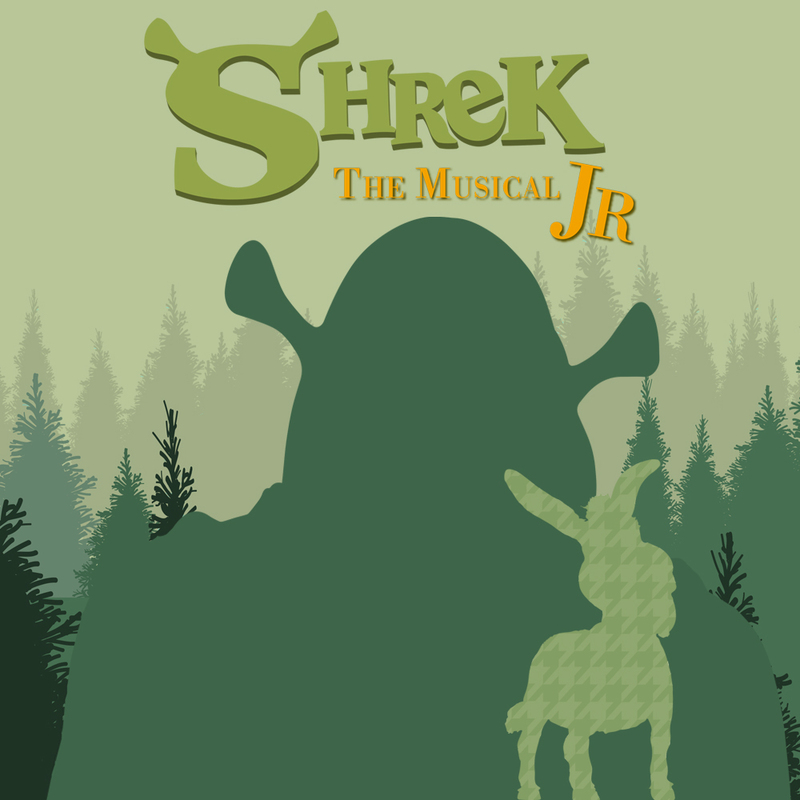 Performances are Friday November 16 @ 7:00pm, Saturday November 17 @ 2:30 pm & 7:00pm, and Sunday November 18 @ 2:30 pm. Tickets for adults are $8 and students are $6.